Tricycles are advanced development toys. At 2 years old, a toddler is getting his/her very first tricycle. It is therefore important to make it one to remember. There are countless of options available all over. In this post, we discuss the best tricycles for 2 year olds in 2018. 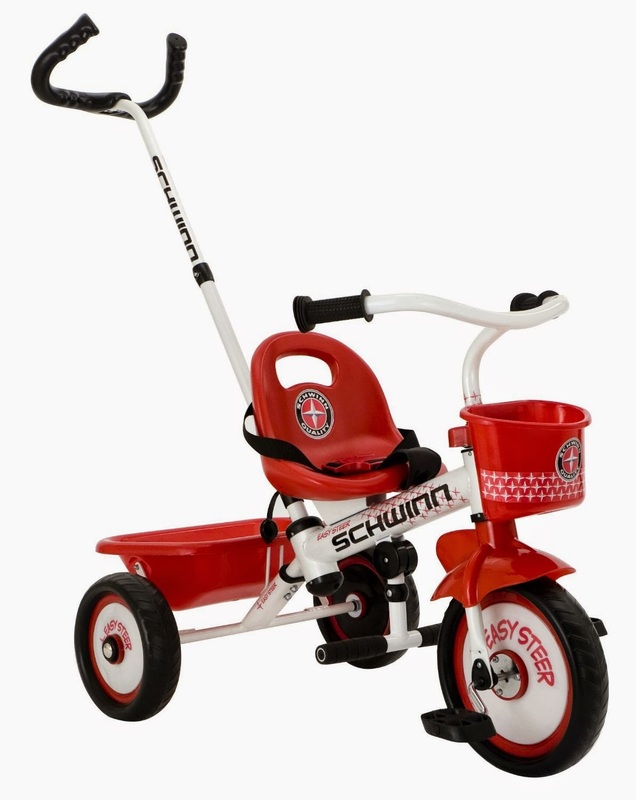 The second on the list of the best tricycles for a two year old is this tricycle which is a little smaller than the Schwinn one above. It is therefore perfect for younger kids, but your child will probably grow it out by the time they are three. 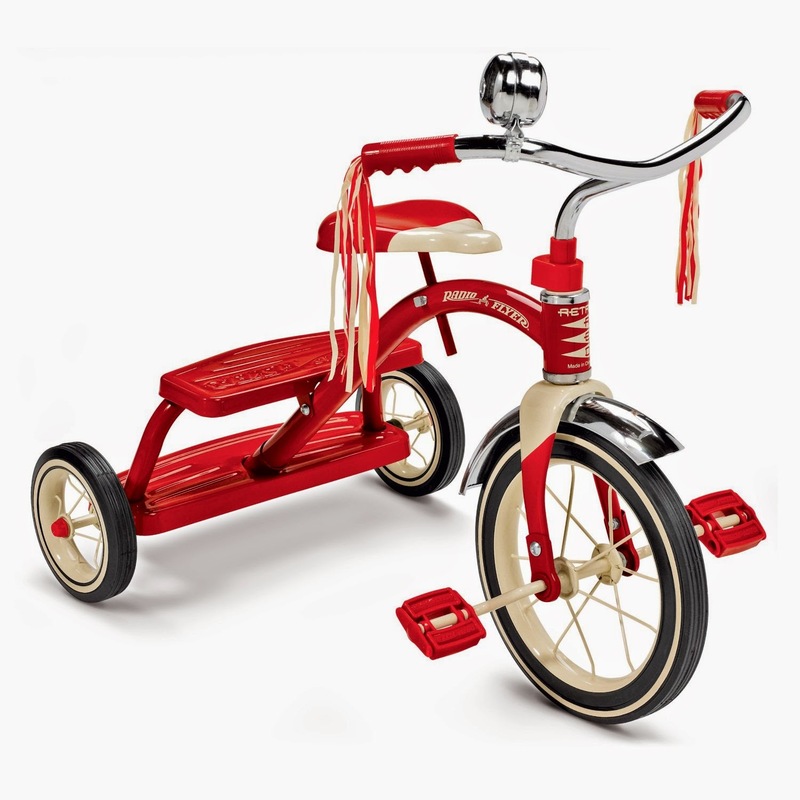 Check out the Radio Flyer Classic RedDual Deck Tricycle on Amazon.com to read customer reviews. Three “grow-with-me” stages for kids to Rock, Roll, and Ride! Stage 3: Big kids get to enjoy independent pedaling! 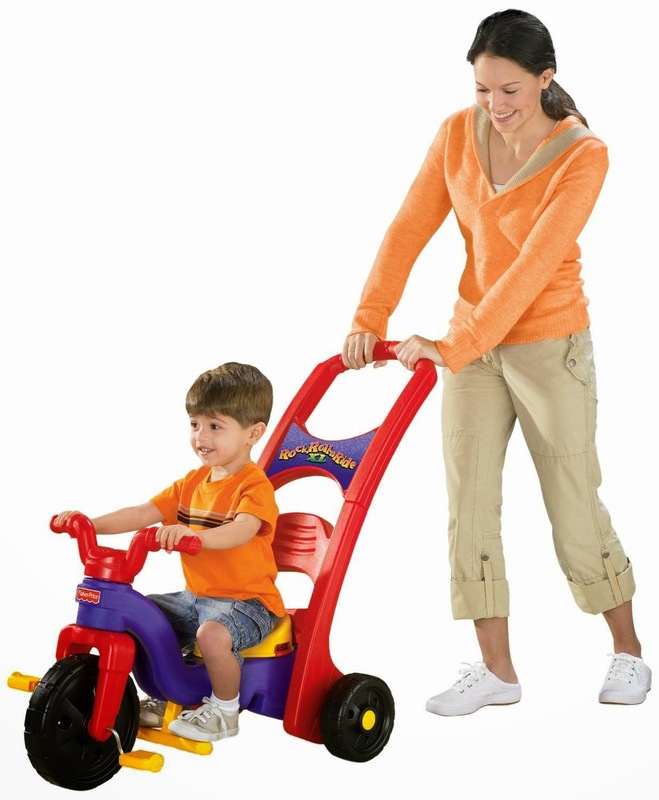 Check out the Fisher-Price Rock, Roll ‘n Ride Trike on Amazon.com to read customer’s reviews.